Jennifer's 365 Project: 3016/365 - Enchiladas! 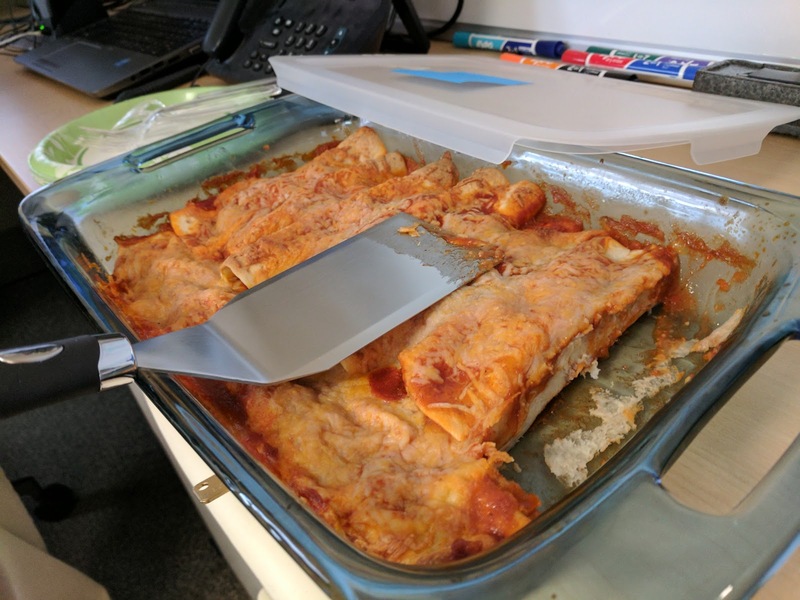 One of my coworkers made a pan of enchiladas for our group. The food was very tasty!